im sure some of you guys know what i mean by papercraft.. I'M CRAAAAZZZZYYYYY ABOUT THIS RIGHT NOW! 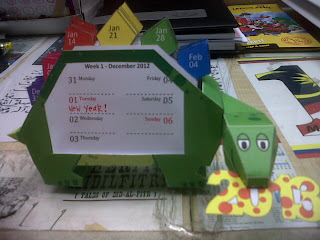 i know about paper craft from a colleague and started this craft with sources from CUBEECRAFT. the best thing about this kind of craft is you can download it for FREE!!!!!!! 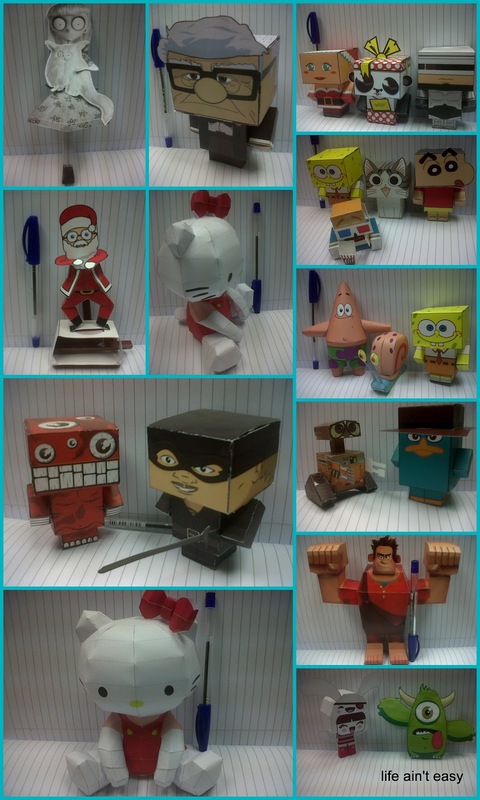 here are some of the figure that I've completed..
u can get the template HERE..